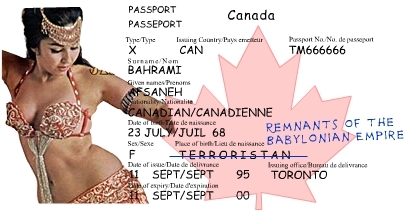 I have my full name (Harleen Kaur) in the passport in the given name category. I came to US on a H4 visa and my Visa said � FNU Harleen Kaur.... I have my full name (Harleen Kaur) in the passport in the given name category. I came to US on a H4 visa and my Visa said � FNU Harleen Kaur.